Find out why private winery tours in Yarra Valley (and beyond) are becoming more and more attractive to people of all ages. Winery tours are a healthy balance of adventure and sophistication. Whether you’re a fan of wine, food, or just alcohol in general, there is something or people of all tastes (no pun intended). Private winery tours offer a look into the history and production process behind some of the finest wines in the world in an intimate setting that goes at your own pace. But, what exactly makes it so great? Well, in this article we go into what makes the experience so exceptional, and why it’s taking the world by storm, resurging as something that was once known as reserved for the wealthy as a luxury. Every dish, every glass of wine, beer or spirits has its own unique story. There is so much history wrapped up in every version, every bottle, every cork that its impossible to know every detail, even if you study as a hobby. Thankfully, for the gaps, there are professionals that have made it their life mission to craft that perfect glass for your consumption. 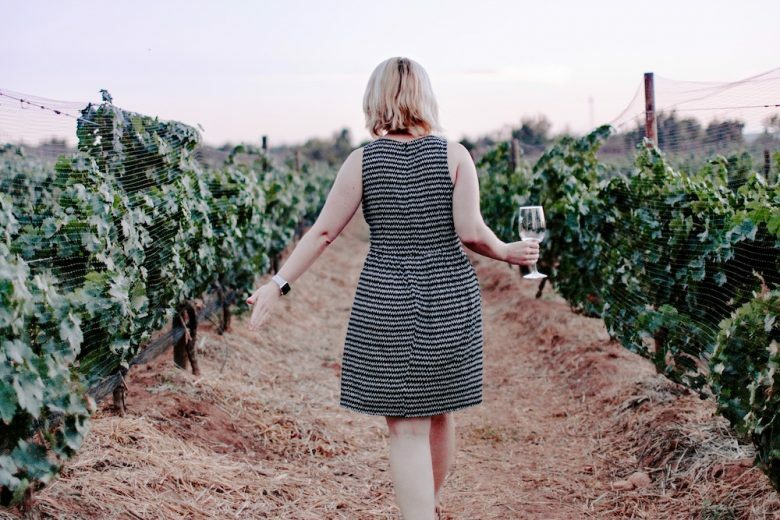 Regardless of where the winery is located, private tours are oriented towards your groups’ interests, and for this reason, you are sure to get your fill in terms of both wine and information. Whereas public tours are set up in a very different all-encompassing way meant to hit what the average visitor would want, private tours are made for you. Having the chance to connect with hosts with a passion for wine and food gives you the chance to heighten your appreciation for both wine itself as well as its relationships to other areas of the culinary arts as well as the art within the production process itself. The adventure aspect of private wine tours can be based on what you are most keen to access. Would you rather experience as intimately as a possible one winery or a sort of regional private tour? In either case, a company is happy to make your dreams a reality for a nominal fee. Their range of experience helps address questions you didn’t even know you would have in terms of planning. Food plays the yang to wine’s yin. Beyond that, a variety of accouterment/side activities can be accessible. You can discover pocket complimentary options such as the ideal cigar for your favorite wine. The best part of private winery tours is the attention that you experience focused uniquely on your pallet that can be an eye-opening experience. Private winery tours Yarra Valley to France to Niagara all have a breadth of opportunity that must be taken advantage of if you consider yourself a wine, tobacco, or food lover. As time passes, the same way breweries and distilleries have been overrun by interested aficionados, wines will grow beyond family and luxury affairs into the perfect vacation for all.